Westmarket is a community of 465 homes built by 3 quality builders (Pulte, Richmond American and K. Hovnanian) in Prince William County, Virginia. The community offers a wide range of housing types including; townhomes, attached single family, courtyard and traditional detached single family homes. The community is located off of US Rt 15, less than 1/2 mile from I-66 (see map). 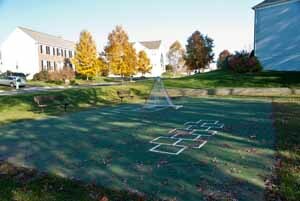 It is convenient to schools, shopping and recreational opportunities. 1. Single family homes call Hunt Chase built by Richmond American Homes. These homes are located off Rt. 15 and Lightner Road. 2. 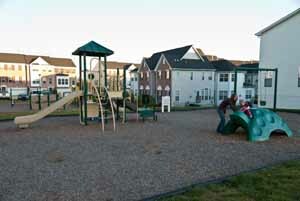 Single family and town homes built by Pulte Homes located off Rt. 15 and Stepping Stone Rd. 3. Townhomes and attached carriage style homes located off Rt. 15 and Old Carolina Road built by K. Hovnanian Homes. 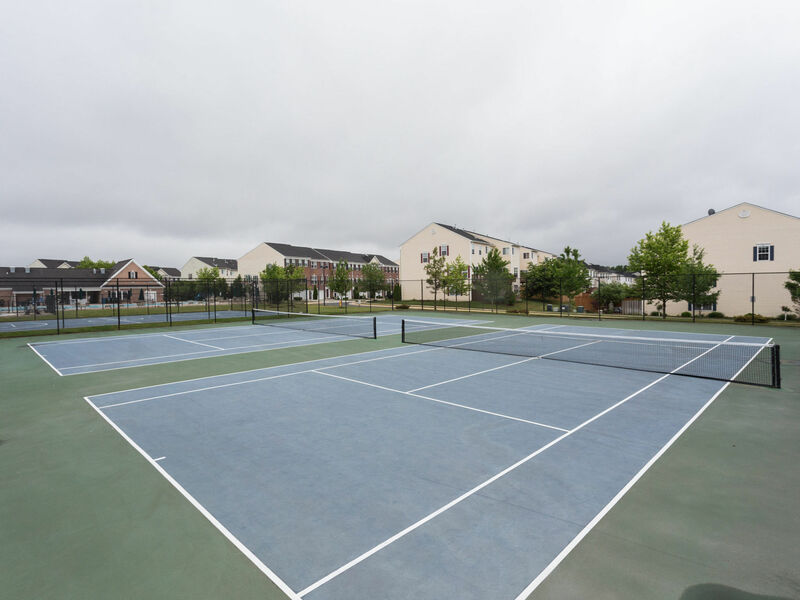 These homes share community amenities: pool, tennis courts and community center. The amenities are located off Rt. 15 and Old Carolina Road. For more information regarding homes in Westmarket contact Janice Halls Singh at janice@cathyshometeam.com or call/text at 703-969-8409. 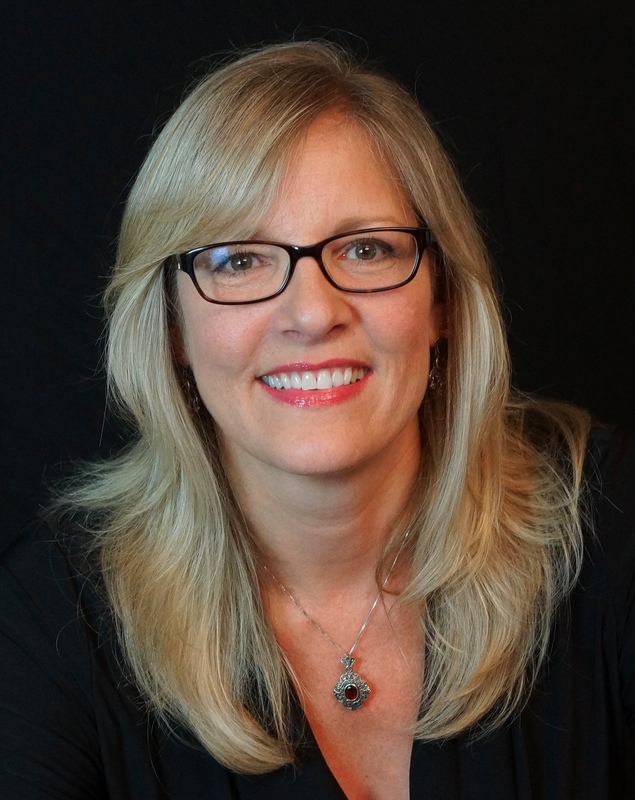 Janice owns property in Westmarket. 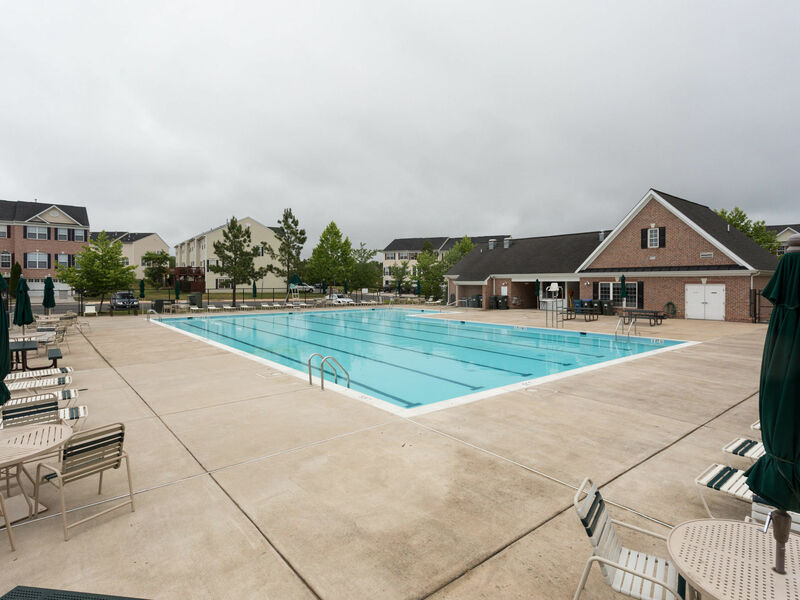 The community offers a variety of amenities including: Tot lots, multi-purpose courts, tennis courts, basketball court, swimming pool, and community center. Within the 5 miles of the community is an assortment of shopping including but grocery stores, banks, hair salons, coffee shops, restaurants, gift stores, pharmacys, martial arts schools and soon a Walmart Super Center. A variety of health care providers reside in nearby Haymarket and Gainesville from dentists, oral surgeons, orthodontists, chiropractors, pediatricians, family medicine, orthopedists, cardiologists, specialty in allergies, etc. A cancer center is located in Gainesville. An urgent care center is located in Gainesville. 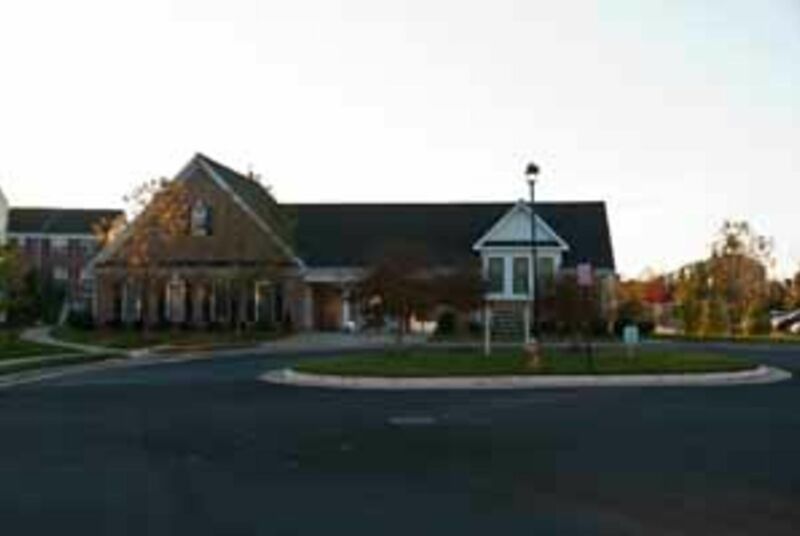 Also a new hospital, Heathcote Health Center, located at I66 and Rt. 15 (James Madison Highway) just down the road from Piedmont opened in 2014. To view all of the homes for sale in Westmarket go to our Westmarket Facebook Page. Updated: 22nd April, 2019 4:19 PM.